Looking for the best restaurants in Long Beach, California? Sometimes hidden gems are where you would least expect them. Come along with us and get a local's perspective of the best restaurants in Long Beach, CA. From hole in the wall joints to family eateries and fine dining, we have gathered a list that is sure to meet the needs of any traveler. We hope you came hungry. With a little under a half million residents, this bustling city is more diverse than you might imagine. With more than 354 days of sunshine a year, the chances are high that you can snag a table at an outdoor restaurant and enjoy every minute of soaking up your fair share of Vitamin D. With vibrant energy, there are so many styles of eateries available to the eager travelers. This SoCal coastal port city is perhaps best known for the RMS Queen Mary, a retired ocean liner and museum ship that sits along its shores. Not short after, the waterfront Aquarium of the Pacific with its touch tanks and shark lagoon are also popular draws. Not too far away, you will also find modern and contemporary works of art at the Museum of Latin American Art. Last but certainly not least, Rancho Los Cerritos is definitely worth seeing. Who wouldn't want to add a 19th-century adobe home and expansive garden museum to their list of must-see places. We love how deeply multicultural the city is, reflective of the spirit of Los Angeles County. There is a seemingly endless list of things to do here. After all, you’re only a 20-minute drive away from LAX. After hitting up the best restaurants, drive just a little further and you’ll find yourself among all the glitz and glamour of Beverly Hills and Hollywood. Are you ready? Let’s go. Here are our picks for the best restaurants in Long Beach, California. Looking for a down to earth place for Mexican grub? You’ve found it here. For authentic south of the border fare, seafood specialties, and cocktails, you won’t find anything better. If you’re wondering why the menu is so good, just take a look at who the chef is. Have you heard of the critically acclaimed chef Thomas Ortega? If not, it’s time to go in and taste his treats for yourself. Along with the culinary skills of Jon-Erik Carpo, this restaurant produces several ‘must-have’ California-style dishes. Mole tots, nuevo lobster, the chile rellengo burger, and birria are just a few of the reasons why we love Playa Amor Mexican Cocina so much. We’ve finally found a gourmet experience at the outskirts of the greater Los Angeles area that reflects southern California’s Mexican-American heritage. This is truly one of the best restaurants in Long Beach. 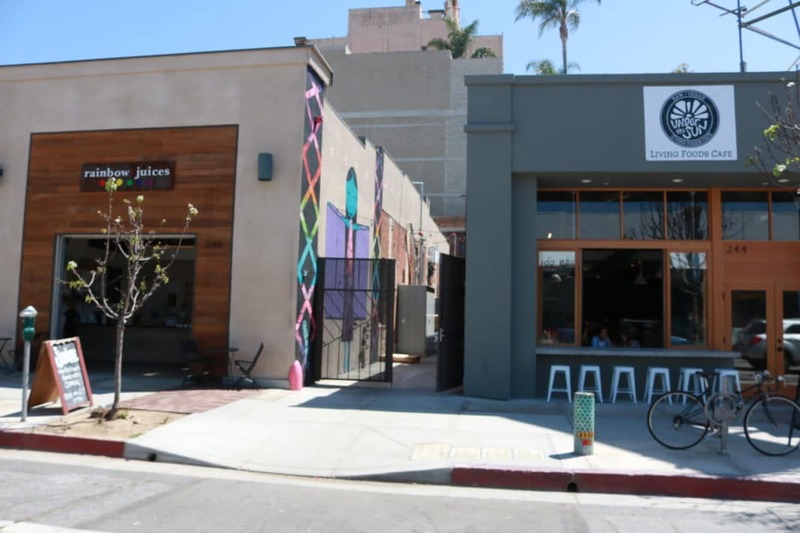 We told you the Long Beach foodie scene is diverse. Scoping out another laid-back restaurant? This is it. Unpretentious fare has never been so desirable. This local favorite turns out a mouth-watering selection of ribs, mac ‘n’ cheese, award-winning brisket, cornbread, and more. We’re convinced that Robert Earl’s BBQ has exactly what you need. Voted the best BBQ in LA Weekly and Orange County, that says a lot. The portions are heaping and the service is lively. Make sure you come hungry. If you have been looking for sweet, smokey BBQ sauce with homemade sides, your search is over. Enjoy fine Italian dining and an extensive wine menu in a sophisticated setting. Did we mention that there is rooftop seating? At Michael’s on Naples Ristorante, their highest priority is providing you with an unforgettable dining experience. We love that they partner with local farms for sustainably sourced fresh seasonal produce. Furthermore, they make everything from scratch. 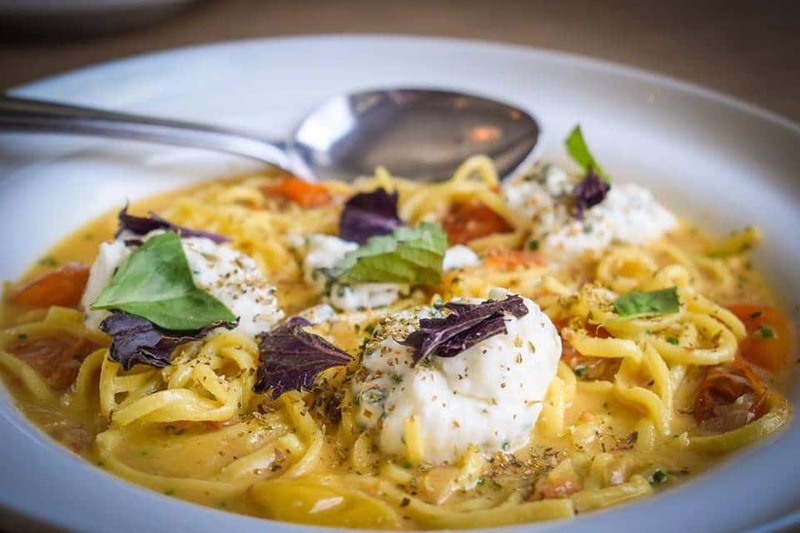 From their delicious pasta to sauces, mozzarella, and gelato, their commitment to quality is clear. Needless to say, it has gained them quite a following among the local community. You will know where everything on your plate came from and you can actually feel good about the food that you are eating. Never cut corners when it comes to food. Come and see for yourself. Michael’s on Naples Ristorante is one of the best restaurants in Long Beach, CA. Who wants some ceviche and tostadas? This tiny joint in Long Beach is a true gem. With its roots in the famous Penuelas Clan, this is one of the places that are actually worth the drive. While you are there, take note of a menu item you just can’t miss. 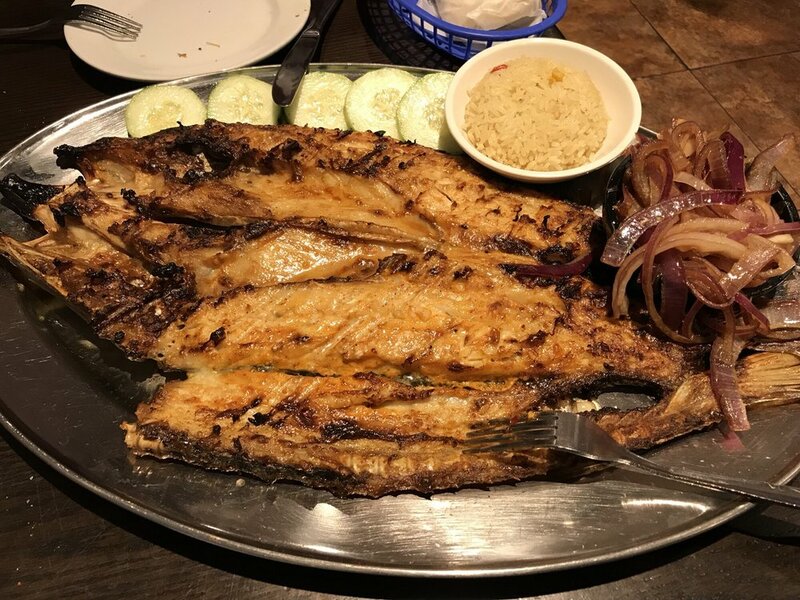 Don’t leave without ordering some of the Pescado zarandeado. This buttered and grilled snook fish makes for mouth-watering eats. Stylish and energetic, Ellie’s is just one of those places you fall in love with the moment you step through the doors. 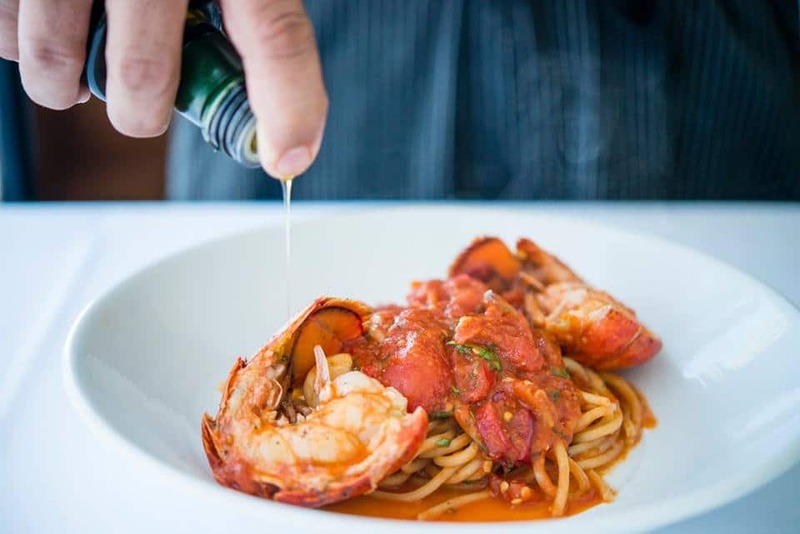 Located in the Alamitos Beach area, this bistro-style joint is a favorite among locals when it comes to Italian cuisine. Chef and owner Jason Witzl understand the importance of curating ingredients, featuring an assortment of products that are locally and sustainably sourced. It’s clear to see that the folks here put their hearts into everything that they do. The energy here is tangible. From the kitchen to the table, the love of food, companionship, and class pervades here. Playfulness, love, and authenticity carry over from the ingredients to your plate. In our book, there’s no doubt that Ellie’s is one of the best restaurants in Long Beach, California. Vegans, this is the place for you. A casual-health minded cafe, Under the Sun serves up refreshing smoothies and raw food in a chic, modern space. While vegan joints in the Long Beach area were far and few between a few years back, they have sprung up a lot in recent years. None of them are quite as lovely as this one. We have no doubt about it. Under the Sun is one of the best restaurants in Long Beach. Serving up a slew of rainbow juices and living foods, you will get your fix of healthy picks. Besides their juices, try out fan favorites such as squash pasta, almond milk drinks, nutty toasts, and food so good that even meat lovers will consider going veggie. No, this isn’t related to the crispy chicken chain restaurant. Nor is it Mexican food. 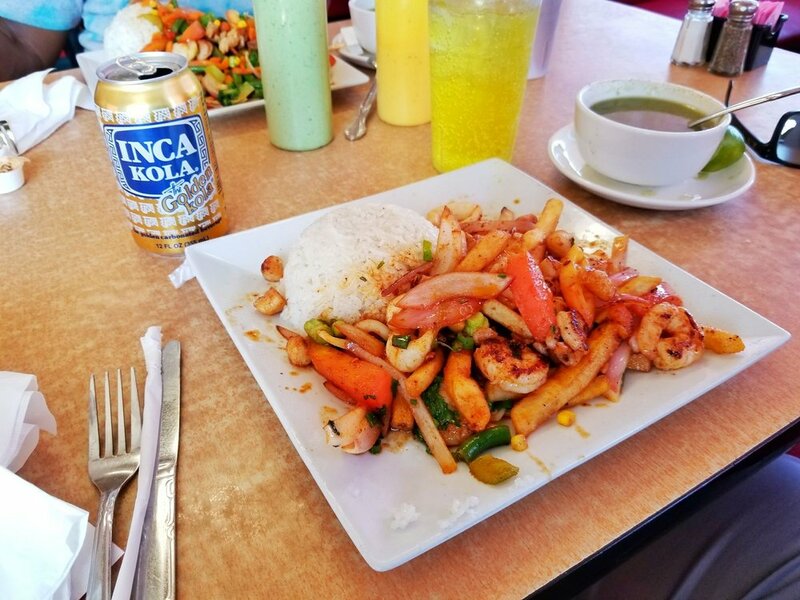 El Pollo Imperial is one of our favorite places for Peruvian digs. This casual stop offers delicious rotisserie style chicken along with Peruvian staples. Come here for a delicious full breakfast, the lunch specials, beer, and wine. While there might be other Peruvian places to eat in the city, this one has stolen our hearts. It’s small, quaint, and there’s a convenient drive-thru window if you’re having cravings but feeling lazy. Plus, you get a free bowl of chicken cilantro soup with your meal. Here, you will find everything from yummy ceviche to pollo rostizado. We have found the motherland of delicious, healthy-tasting international fast food. It really doesn’t get any better than this. 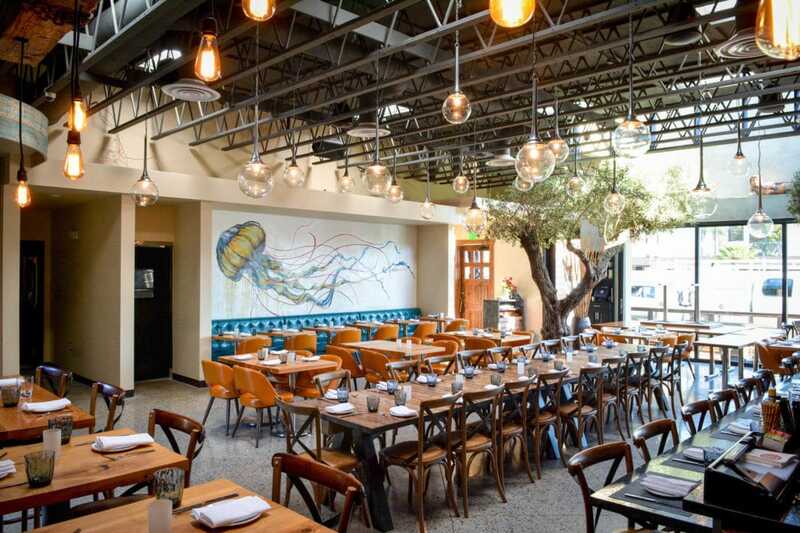 Trendy and contemporary, Roe Seafood offers a beautiful patio filled with creative dishes like fresh seafood and ceviche. If you have been on the search for high-grade seafood, this is the place for you. This classy joint couples tiki inspiration with a classy, minimalist ambiance. Thanks to the chef, you will find a perfect blend of sustainable seafood creations and desserts that could easily be the best in the city. Roe is definitely one of the best restaurants in Long Beach. How do craft brews, cocktails, and gourmet food sound? Come to Beer Belly Long Beach for some delicious eats like loaded burgers and duck-fat fries. You’ll find this hearty comfort food mecca in the middle of Koreatown. With a vast selection of beer to choose from and plates like fried pork belly chips and bacon fries, you really can’t go wrong with anything on the menu. This is one of the best restaurants in Long Beach. Vegans, you will find delicious options here. 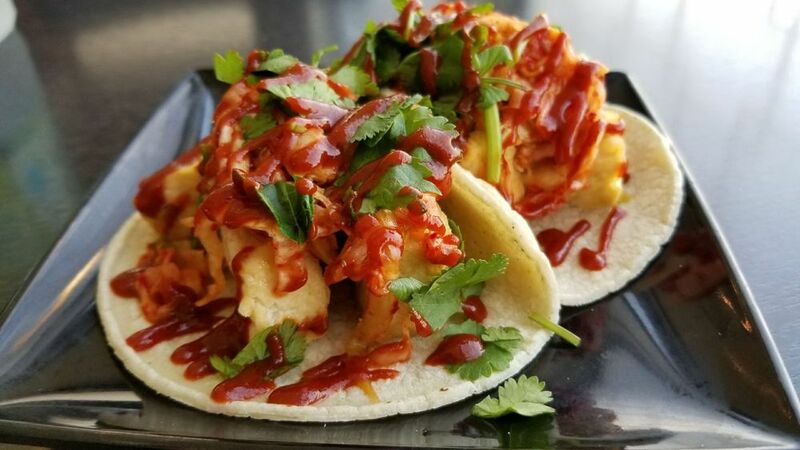 This storefront outlet serves both traditional fare and tofu soup as well as delicious fusion tacos and burritos. 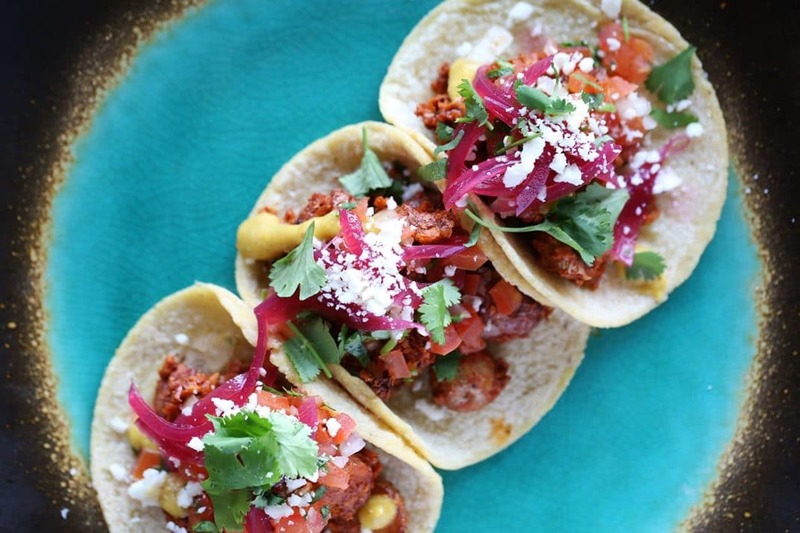 You’ll find everything from tofu soups to Korean tacos, sopes, and bibimbap. Save yourself a trip from going up north to Korea Town and skip out on the traffic down south from Garden Grove. You’ll find everything you need at Sura Korean BBQ & Tofu House Restaurant. After all, it’s one of the best restaurants in Long Beach. 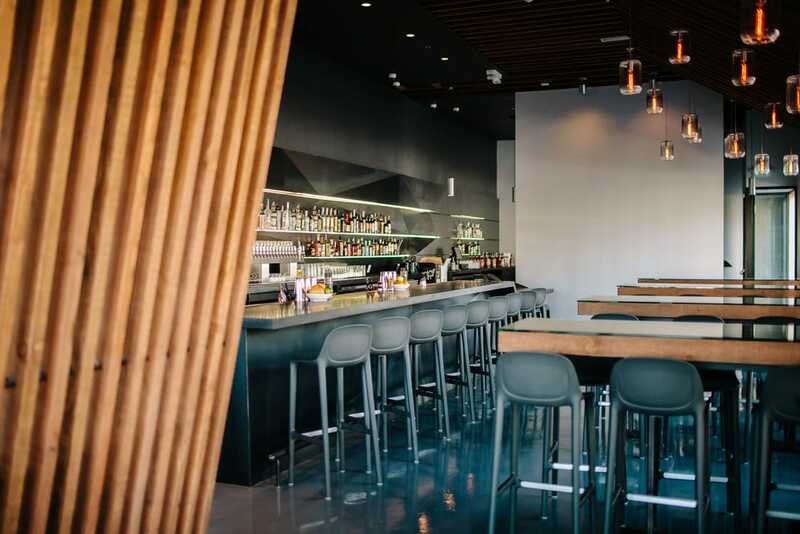 We hope you enjoyed reading our picks of the best restaurants in Long Beach to grab a bite and brew. As you can see, this gem offers a variety of places to choose from. From casual food to fancy dining and international cuisine, there's surely something here for all tastes. There are so many things to do in Los Angeles County for the curious traveler. Take time to enjoy the best restaurants in Long Beach, CA. Beyond the old town and main tourist attractions lies a diverse vibrant, and culturally rich city to be explored. See it all - hip bars, buzzing markets, and a flourishing art scene. While it may be tempting to hit up all of the hot spots at the top of Google search results, go a little off the grid. While we recommend visiting at least one mom and pop shop restaurant for the experience, our favorite locations are the understated locals’ favorites. If you really want to get a good feel for the culture, check out charming small cafes and quirky artist’s bars. Diving into the heart of Long Beach will make your trip memorable and who knows, maybe you will make a few new friends along the way too. You'll find the best places and make the best memories when you don’t have a plan. Try not to travel with too much of a sense of anticipation. Let the city guide you. Be excited by the unexpected. Try something new. Push your limits. More often than not, you’ll be pleasantly surprised at what you find. While you're there, why not take a little road trip and see the state? From the natural beauty of the landscape to burgeoning metropolises, this state is not short in the adventure department. Regardless of what kind of vacation you are seeking, there is truly something here for every type of traveler. Are you ready to visit the best restaurants in Long Beach? 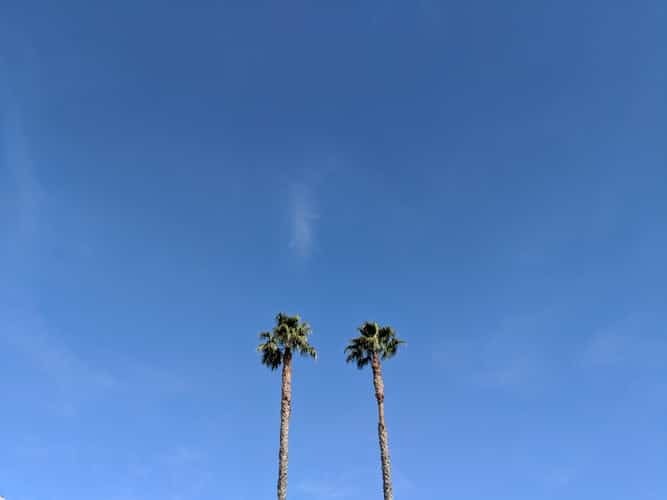 From exploring the top things to do to scoping out the foodie scene, or catching up on some much-needed R&R at a great all inclusive California hotel, you’ll find it all here. If you've been to Long Beach (or Los Angeles County) before and have some recommendations for us on where to eat, let us know. We always enjoy learning about new places and your favorite spots - even if they didn't make the list. Which one of the best restaurants in Long Beach on our list would you like to visit the most? Feel free to let us know some of your favorite stops and hidden gems you found along the way. We’d love to hear them.